Adobe has announced the appointment of Kulmeet Bawa as Managing Director for South Asia, taking over from Umang Bedi, who is leaving the company. Kulmeet will report to Paul Robson, President of Adobe Asia Pacific, and will begin his role on June 24, 2016. “With a strong foundation of content and data, Adobe is uniquely positioned to help brands deliver exceptional customer experiences using our three cloud platform: Creative Cloud, Adobe Document Cloud and Adobe Marketing Cloud,” said Robson. “Kulmeet has been instrumental in accelerating Adobe’s momentum in the Indian market, in particular in the enterprise market, which has seen exponential growth over the past two years. 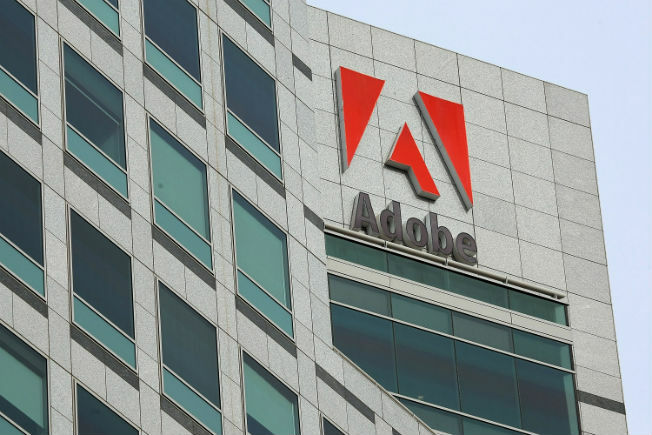 Under Kulmeet’s leadership, we are confident that Adobe India will continue to grow and deliver the best possible experiences for our customers,” said Robson. Kulmeet will lead Adobe’s customer-facing engagements in India while Shanmugh Natarajan, Executive Director for Adobe India and VP Engineering, Digital Media, will continue to provide Site Leadership to Adobe India with a key focus on important research and development operations. Kulmeet currently serves as the Head of Sales for Adobe in India where he has focused on expanding the company’s footprint across verticals, specifically in the Digital Marketing business. Kulmeet has a strong track record of driving enterprise account strategies as well as helping orchestrate business transformation for organisations across industry segments. Prior to joining Adobe in 2012, Kulmeet served Microsoft India as Director of the Government and Healthcare business. Earlier, he held senior roles at Sun Microsystems, and spent more than twelve years with the Indian Armoured Corps. Kulmeet is a graduate of the Indian School of Business and an alumni of the prestigious National Defence Academy. Umang Bedi is leaving Adobe after five years of service.